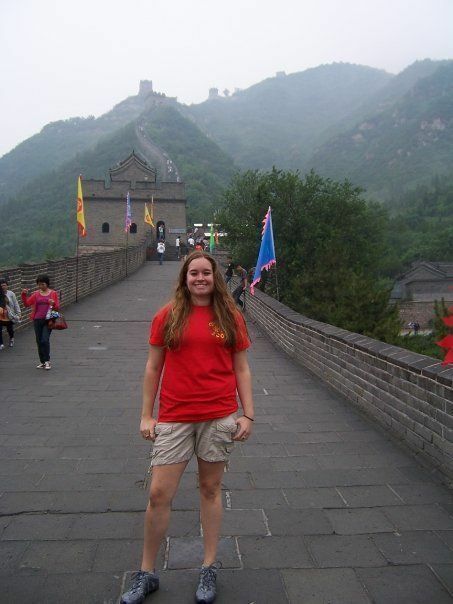 In the summer of 2009 my fellow orchestra dorks and I went on an adventure to the exotic world of China. We resided there for two weeks without air conditioning or a westernized toilet in sight. My comrades and I toured five of China’s most esteemed cities: Shanghai, Nanjing, Hangzhou, Xian, and Beijing. In each city we performed a concert of American music; everything from “Irish Party in Third Class” to Jimi Hendrix’ “Purple Haze.” The venues varied from the Zhejiang Concert Hall to the Great Wall itself. Besides the school field trip part, the Chinese culure was completely mesmerizing. I got to visit places I had only seen in pictures. Our first night in Shanghai we went to go see an acrobat performance which was very entertaining… except for the part where jet lag kicked in and caused each one of us to pass out one by one in our chairs. I still feel kind of guilty about that. 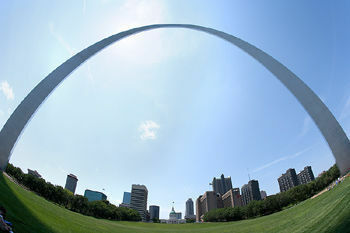 But the second day, I was well rested and ready to see the sites. On the tour I got to visit a couple of temples, but the most memorable was the Jade Buddha Temple which to this day is still the most beautiful and culture enriching vicinity I have ever laid eyes on. The entire place is open, since there is no air conditioning, and while the people pray they hold incense in their hands and let it burn. To watch them and catch a glimpse of the wandering monks was very spirtitual. Although the city of Nanjing was not my favorite the Yu Garden was marvelous and definately not what I was expecting a garden to be like: a big fence with a lot of flowers and trees. Oh no, this was definately one that could have been featured in the Disney movie, Mulan. I could live in that serene area. It was encircled by a tall stucco wall with a huge coy pond, many statues and carvings, and countless cherry blossom trees. Absolutely gorgeous. These cities were alluring, but the smog put kind of a damper on my mood because I could not see the sun for days. All that changed when the bus pulled into the third city of our adventure, Hangzhou, which by far was the most charming. The sun and clouds could finally be seen and I became a happy camper once again. The “orchdorks” went on a ride of the West Lake and visited the ‘Tea Village’ where the green tea leaves are freshly grown, dried, and sold for soul and body enrichment. We concluded our tour by seeing the terra cotta soldiers in Xian (all three pits of them), making our way through the Imperial Palace in the Forbidden City, petting some pandas in the Beijing zoo, and finally crawling up one of the eight wonders of the world, the Great Wall of China. After the excursion up the wall my legs felt like noodles because of the steep, uneven, stone steps and my lack of being in shape. During those two weeks I went without American food and temporarily lost my passport on a layover flight in Seoul, but those inconviences were unmistakably compensated for. In my wildest dreams I never thought I would have been able to have an opportunity to visit a country so unlike my own and enjoy every minute of it as much as I did. 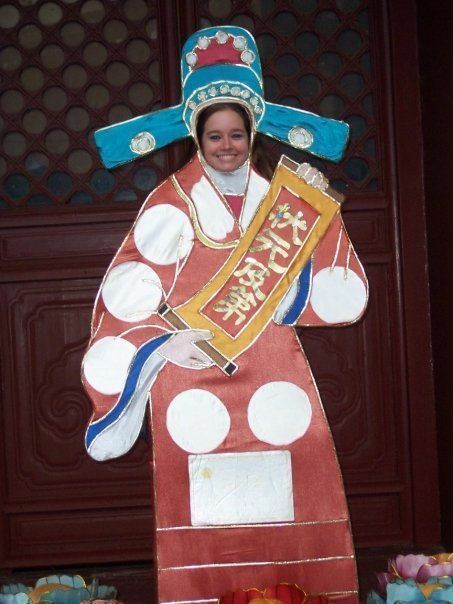 The Spartanburg High School Orchestra Tour of China 2009 was beyond any doubt the most culturally broadening trip I will probably ever get to say that I got to be a part of. Even though I will never go back, China always has a warm soy sauce coated place in my heart.